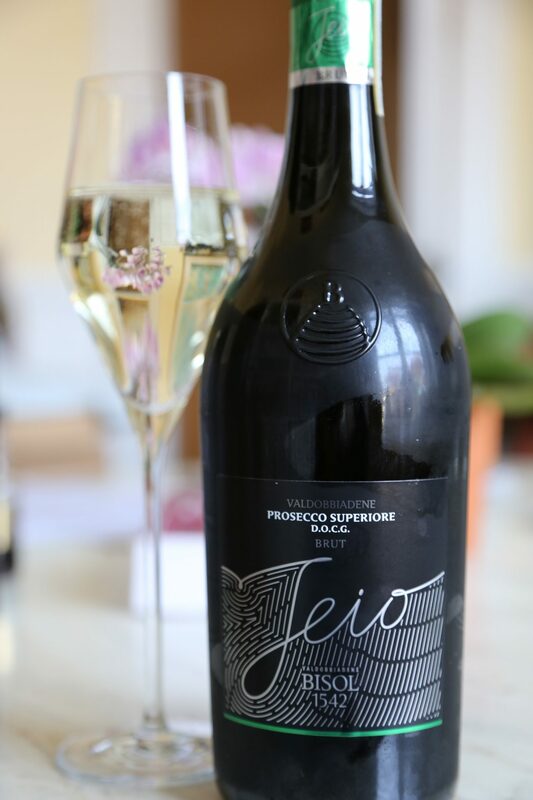 BISOL | “Jeio” Prosecco Superiore Brut NV D.O.C.G. Chances are you need gifts. And we’ve got ideas for some great ones. From the serious to the sublime, and from the funny to the fascinating, here are some of our favorite ideas for gifts any wine-drinker would love. And a few of them you might just want to give yourself. Check out our list below. 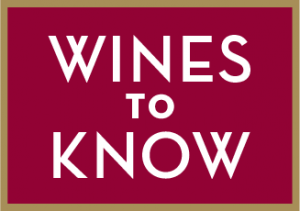 There are two types of kosher wine—mevushal and non-mevushal. Both must be handled by Sabbath-observant Jews if the wine is to remain kosher. Answer: False. OK, this is a tough one. 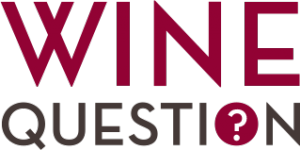 But, of the two, only non-mevushal kosher wine (kosher means “fit” and, thus, kosher wines are considered fit to drink) must be made, handled, bottled, certified, opened, poured, and drunk by Sabbath-observant Jews for the wine to keep its kosher status. Mevushal (literally, “cooked”) kosher wine is a far more common type. It is made exactly the same way as non-mevushal wine except for one crucial fact—it’s pasteurized and can therefore be handled and consumed by non-Jews.